Whether you have never been to church before, are returning to church after being away or just moved into town, we thank you for checking out our website and taking a look at Gateway Church. We invite you to join us at any of our services. Our services last just over an hour. 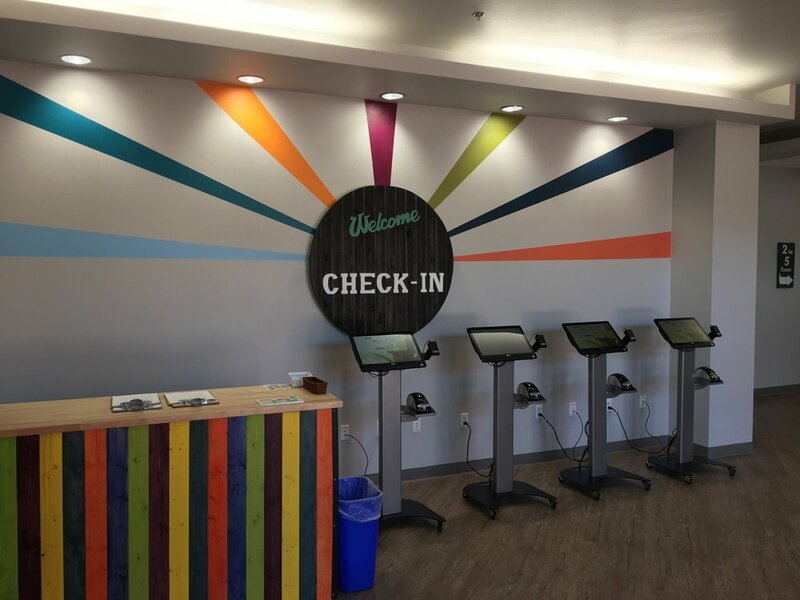 When you enter, directional signs and greeters will help you find our childcare check-in and our auditoriums. Our services feature a casual atmosphere with different music options at variety of times. During our worship times the song lyrics are on screens so you are invited to sing along or read the words and enjoy the music. We want you to be comfortable so you can connect with the personal hope and practical help God offers through teaching from the Bible. As a first-time guest, you are invited to stop by our café for a complimentary drink or pastry and we hope you’ll make a new friend during your time with us. If you would like to meet some of our pastors and staff, we have a guest reception following every Sunday morning service in the Lobby. Gateway Church is located at the corner Tulare and S. Sowell, near Mt. Whitney High School. We have parking at both the north and south ends of our property. If you do happen to show up a little early, there will be coffee before the service with friendly people to enjoy it with, or take a tour of our facility or find a seat in our auditorium. NEW AREA JUST FOR YOUR LITTLE ONES AVAILABLE FOR ALL OUR SERVICES.